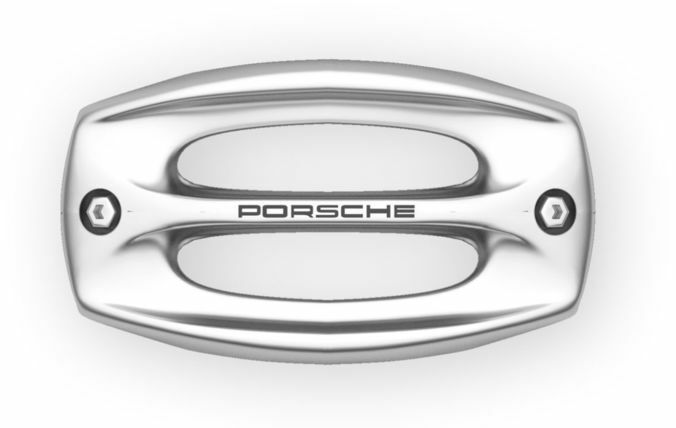 belt porsche triangles 42800 points 86000 Version 3ds max 2014 and higher. The format is OBJ, STL, FBX. belt porsche from the parts is convenient for printing and further assembly .